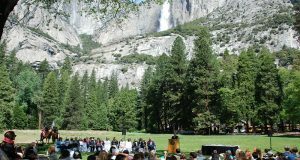 MARIPOSA – The Mariposa Branch of the American Association of University Women (AAUW) will be hosting a moderated Election Forum for Mariposa County featuring 3rd District School Board candidates and Measure M, the proposed 2 percent increase in the Transit Occupancy Tax. The purpose of this two-part non-partisan forum is to facilitate an exchange between the community and School Board candidates and the community and Measure M representatives. 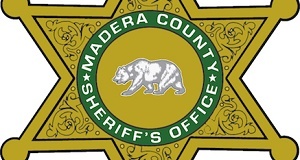 The event will take place on Thursday, Oct. 4 from 6:30 – 8:30 p.m. at the Board of Supervisors’ Chambers. School Board candidates will provide opening and closing statements and respond to questions submitted by the audience. Proponents and opponents of Measure M will debate prepared questions as well as audience submitted questions. The public is encouraged to attend these forums to be well informed on the candidates’ positions and Measure M issues and to have an opportunity to share ideas and concerns. 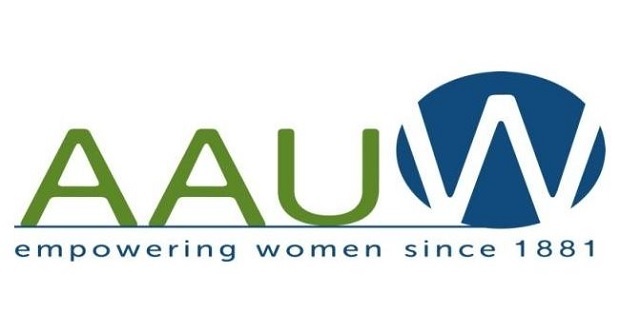 AAUW is a national organization dedicated to lifelong learning and advancing equity for women and girls through advocacy, education, philanthropy, and research. 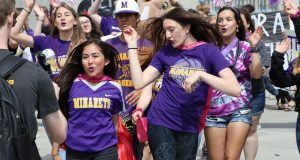 The Mariposa branch has over 80 members who organize local projects such as Tech Trek, a week-long science camp for girls, a Speech Trek speech contest, the Backpack Project to provide needed school supplies, and Dinner with a Scientist, an evening at UC Merced for girls interested in scientific careers.